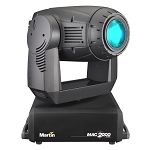 Home / Lighting Rental / Intelligent Light Rental / The MAC 2000 is Perfect for your Next Miami Event! 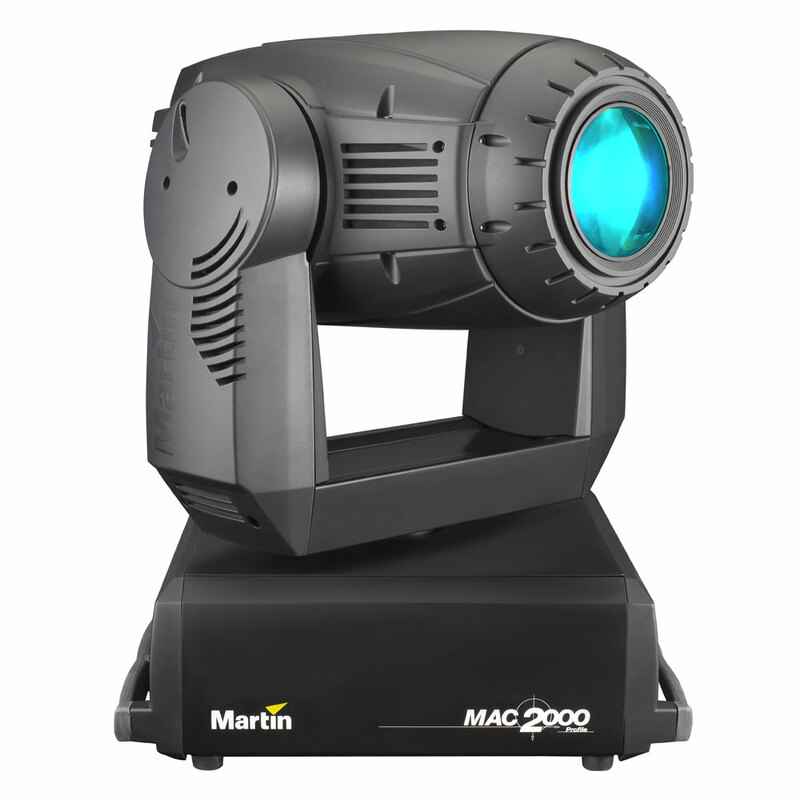 The MAC 2000 is Perfect for your Next Miami Event! 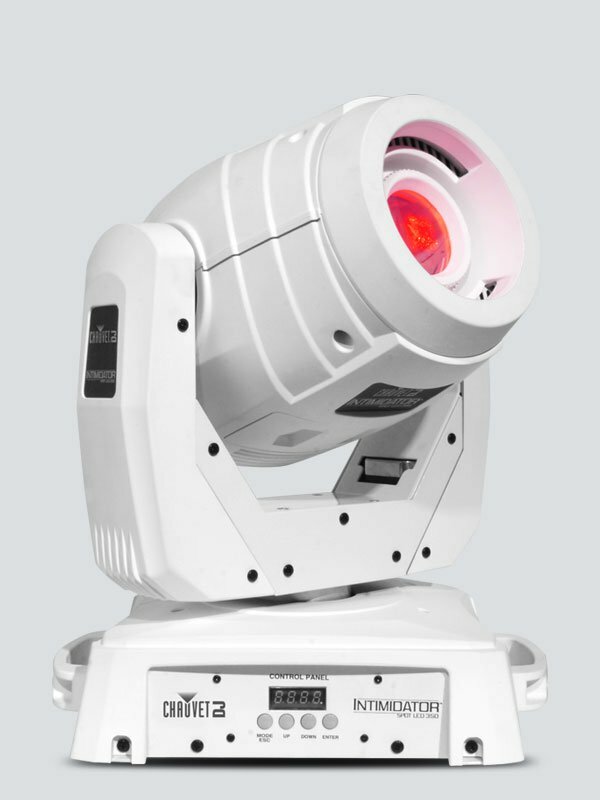 The MAC 2000 profile is one of the best options for your Miami show, and it features a full CMY mixing system. 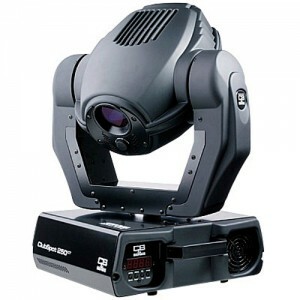 In addition to that, it brings an effect and GOBO wheel to the table, which allows you to customize the show like never before. 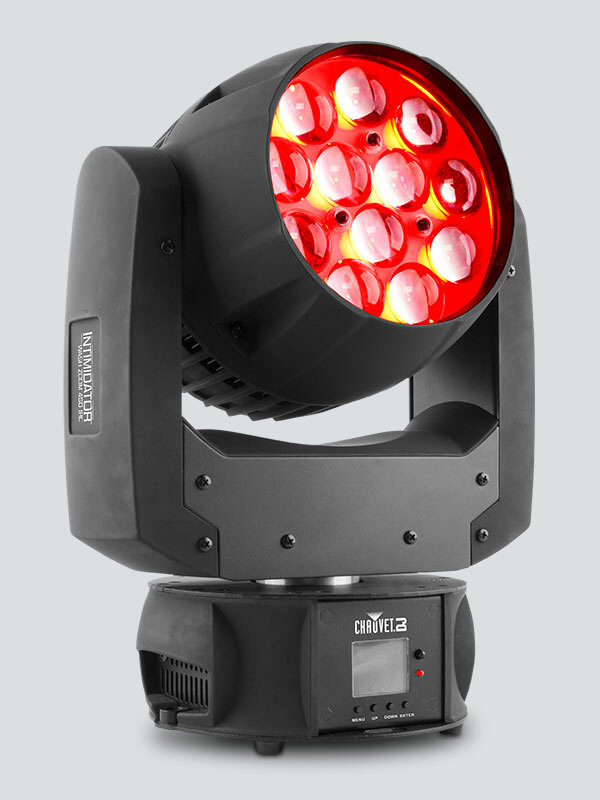 Take a look at this and our wide range of other products that will help you to put on an amazing show. 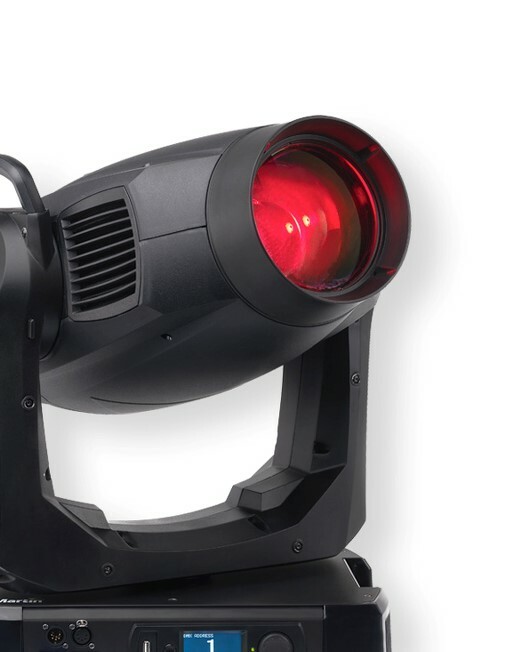 In addition to the MAC 2000 profile, we have plenty of other products that will perfectly accompany this beam device, and keep your stage lighting on point. Call us today for more information!